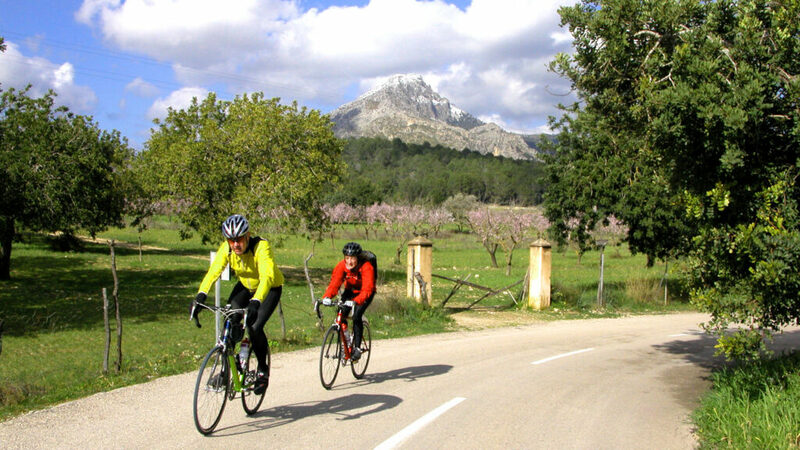 Many cycling routes can be followed from the Cala Fornells Hotel to explore the wonderful local landscape and culture: from Paguera to Estellencs via Capdellà, Andratx, S’Arracó, Sant Elm, Galilea, etc. There are many kilometres of road and countryside for riding. At the Hotel reception, guests can obtain maps and useful information for cycling and mountain biking. 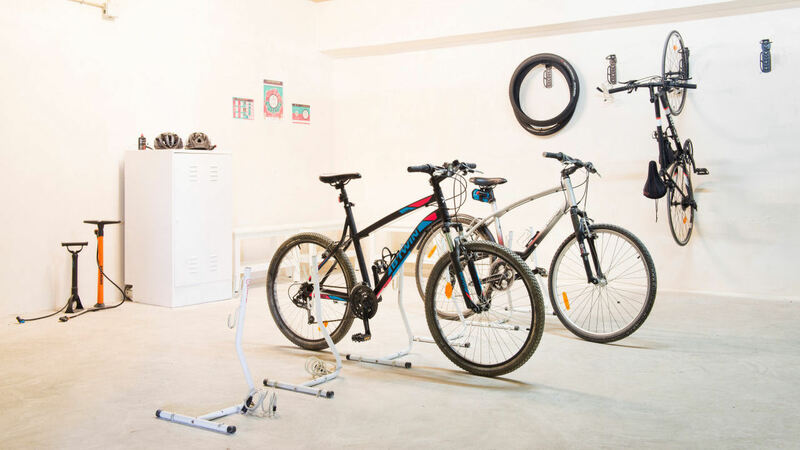 The Hotel also has a specially adapted space for looking after, maintaining and repairing bicycles, equipped with individual security fittings and basic cleaning and repair tools.